X-Wing™ Second Edition releases next Thursday, and there will be plenty of places for you to start your attack run. Retailers everywhere are joining the celebration by hosting Launch Parties. View our list of participating retailers to find one near you! Take part in an X-Wing Second Edition Launch Party, and you'll find yourself battling among the stars in no time. Three short, fast-paced events get you ready to fly, place you in the cockpit, and thrust you right into the middle of the game's thrilling starfighter battles. The Launch Party isn't just a great first step because it helps you learn the game (or see what's new in the second edition). It's also a great first step because you'll find yourself part of a larger community. You'll meet other local players. You'll win custom prizes. And you'll set yourself on the path toward success within the game's robust Organized Play program. 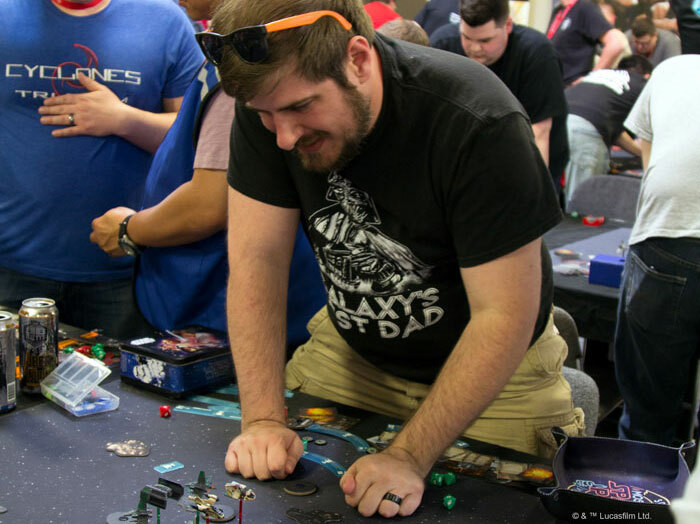 With support for events ranging from casual game nights all the way to the World Championship, X-Wing Organized Play is designed to help you find more people to play and more games to enjoy at whatever level you like best. You can visit the Organized Play website to learn more. Few games have ever generated as much excitement as X-Wing. 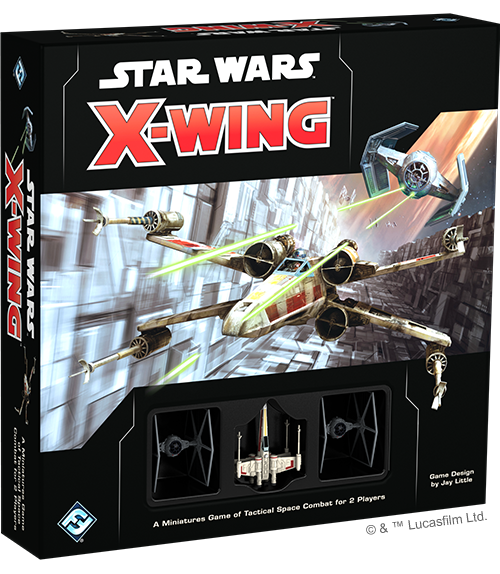 With its fast-paced, immersive gameplay and its beautifully pre-painted miniatures, X-Wing has won over fans from all across the globe. 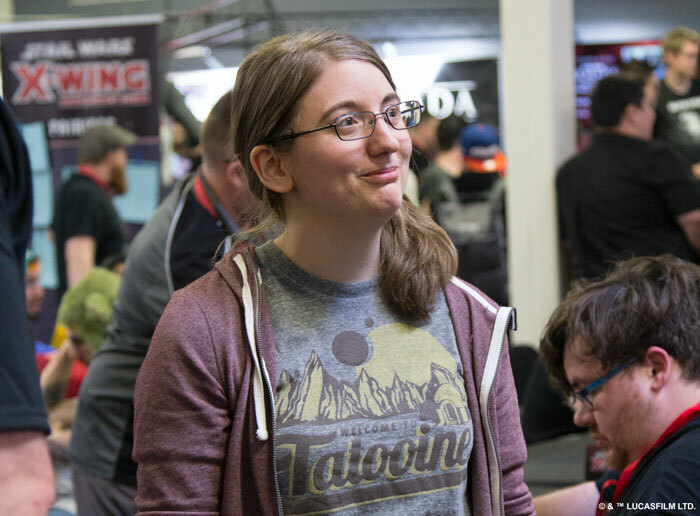 Your enthusiasm and your dedication have made this game the tremendous success it has become, and we're excited for you to enjoy all that second edition has to offer! View our list of participating retailers, and find your way to an X-Wing Second Edition Launch Party this weekend!